Our highly trained and personable staff strives to build open and honest relationships with each of our patients. We offer outstanding customer service and believe that every patient is important. We are here to take care of our valued patients, so if you need anything at all, please feel comfortable to ask. Jessica has 15 years dental experience at the front desk, and in 2013, decided to take the next step and advance her career. In 2015, she received her Associates Degree in Dental Hygiene form Cape Cod Community College. 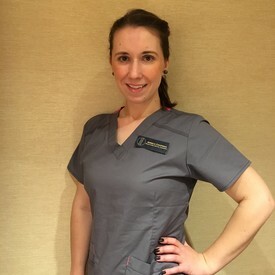 To ensure that her patients are comfortable at all times, Jessica also obtained her local anesthesia license. Jessica’s infectious enthusiasm and terrific personality is an asset to our office. Stacy received her Associates Degree in Dental Hygiene from Cape Cod Community College in 1997. She is married to Jack and has 3 children. They all live in Plymouth. Stacy is an animal lover, enjoys spending time with her family and friends, vacationing and shopping! Stacy has recently been licensed to administer anesthesia to our patients making dental appointments and procedures more comfortable. 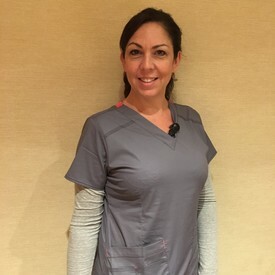 Jennifer is a certified dental assistant with 16 years experience. She is an active member of DANB, the Dental Assisting National Board. Jen enjoys spending time with her husband Joe and two small children Molly and Jack. 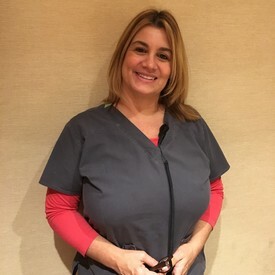 Sandy has been in the dental field eight years with prior experience in the legal field. 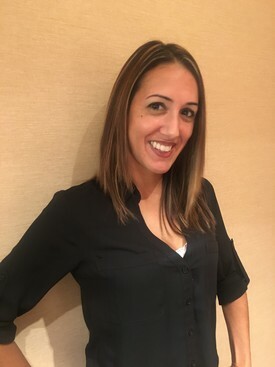 She will help you to achieve your dental goals by assisting you with your scheduled appointments and treatment options as well as providing you with comfortable financial arrangements. She is fluent in Portuguese. As a mother of 2 Sandy maintains a busy schedule. She enjoys spending time with her family and friends. Linda is a MA Certified Pharmacy Technician of three years, branching out and joining the dental field as our treatment plan coordinator. As our treatment plan coordinator she will help you with questions regarding your insurance and financial arrangements. She will assist you with your scheduled appointments. 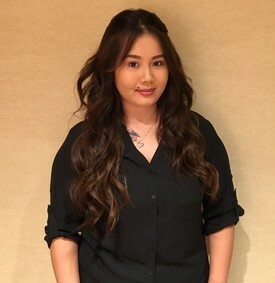 Linda is bright and eager to learn, and is fluent in both English and Vietnamese, and she is a valuable asset to our practice. She enjoys spending time with her family and friends.